We are use to seeing prices of phones increase when they launch internationally compared to in China, but the pricing for the m1 note will be higher even for Chinese consumer who choose to buy in a physical store rather than online. 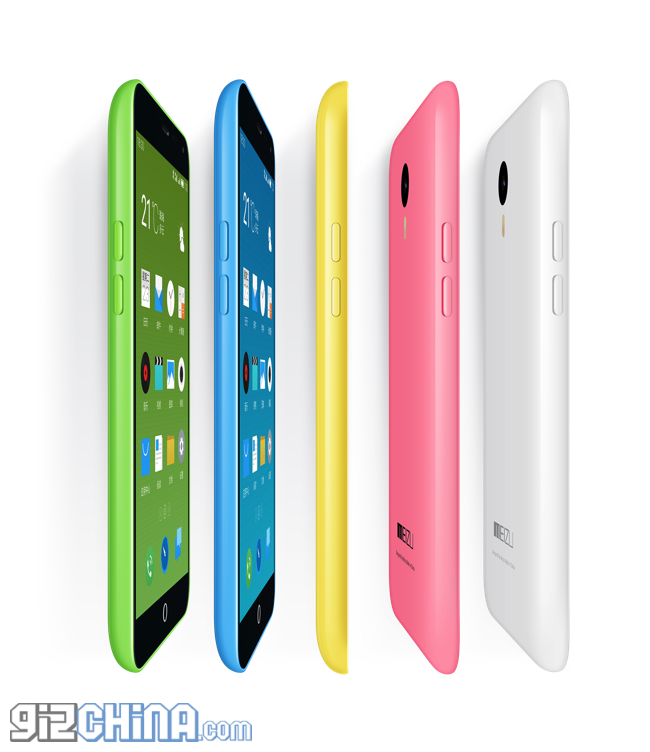 The Meizu m1 note surprised many of us with its low 999 Yuan price tag and specifications which normally show up on much more expensive flagship smartphones. A brief run down of the specification highlights include a 5.5-inch 1920 FHD display, 2GB RAM, 13 mega-pixel main camera, 5 mega-pixel front, large battery and attractive unibody design! Even with component costs lower than ever before 999 Yuan is low enough to make us wonder how Meizu can be making any money at all. Well it appears they really aren’t making much profit on each m1 note sold at all which is reason why the online retail price in China is going to be lower than the in store price for the phone. A few days earlier Meizu published that the m1 note would be available to buy at their 1000 physical stores across China, however due to transportation costs, premises rental and the cost of staff, the price would increase slightly, to how much we don’t know. It is safe to assume that international pricing for the Meizu m1 note is also going to see a similar increase, let us all just hope that the latest Meizu still remains affordable once international fans are able to buy it. 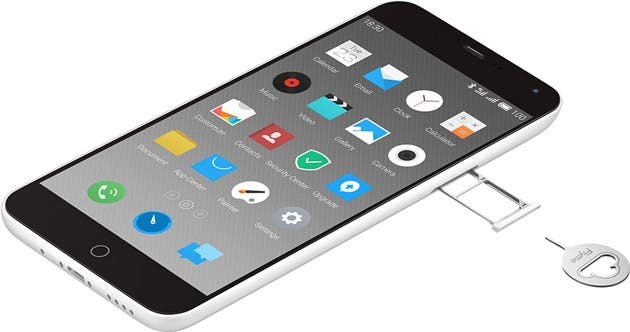 How much would you be willing to pay for the Meizu m1 note once it launches internationally? Next Lenovo Vibe X2 Review: Does a unique design and powerful SoC make for a great phone?